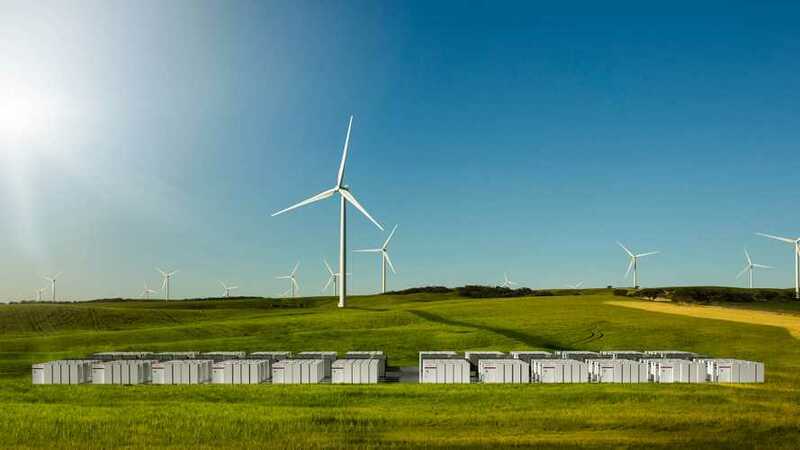 Tesla has won another energy storage order in Australia - this time the company will contribute to the $160 million Kennedy Energy Park (Kennedy) - a hybrid renewable energy project. The 4 MWh ESS to be provided by Tesla. The initial specs are apparently just the beginning, as Windlab envisions a "Kennedy Phase II" or “Big Kennedy”, which would see wind energy alone expanded up to 1,200 MW. We are not sure about battery energy storage requirements for such a theoretical expanded system, but at 27x the original capacity, Tesla should probably pay attention to any expansion plans. "The project is owned by Kennedy Energy Park Holdings Pty Ltd, a joint venture between Windlab and Eurus Energy Holdings Corporation of Japan and reached financial close today. Kennedy Energy Park (Kennedy) will be the first wind, solar and storage hybrid generator connected to the Australian national electricity network via a single connection point. Globally it is an industry leading project and will demonstrate the complementary nature of the three technologies in providing high penetration renewable energy, with significantly less variability than the individual components and delivering an energy profile which closely matches average network demand. Kennedy will consist of 43.2MW Wind, 15MW AC, single axis tracking Solar and 4MWh of Li Ion battery storage. The project will use twelve Vestas V136, 3.6MW turbines at a hub height of 132metres; the largest wind turbines yet to be deployed in Australia. The Li Ion storage will be provided by Tesla. The project will be constructed under a joint construction contract managed by Vestas and Quanta. The project will take a little over 12 months to construct and is expected to be fully operational before the end of 2018. The project will create more than 100 local jobs during construction. 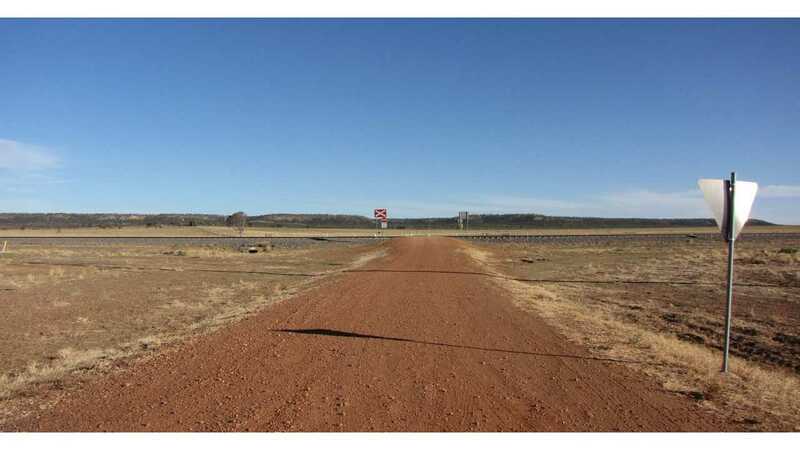 On completion, the wind farm is expected to generate around 210,000 megawatt hours of electricity per annum – enough power to supply more than 35,000 average Australian homes." “We believe Kennedy Energy Park will demonstrate how effectively wind, solar and storage can be combined to provide low cost, reliable and clean energy for Australia’s future. The broader adoption of projects like Kennedy can address the recommendations of the Finkel review and ensure that Australia can more than meet its Paris Commitments while putting downward pressure on energy prices”.